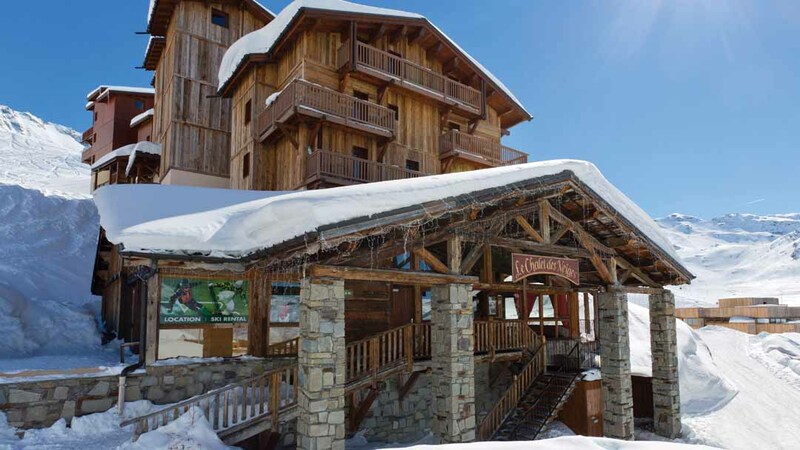 Our view: Ideally situated close to the centre of the resort with much needed facilities after a day on the slopes. 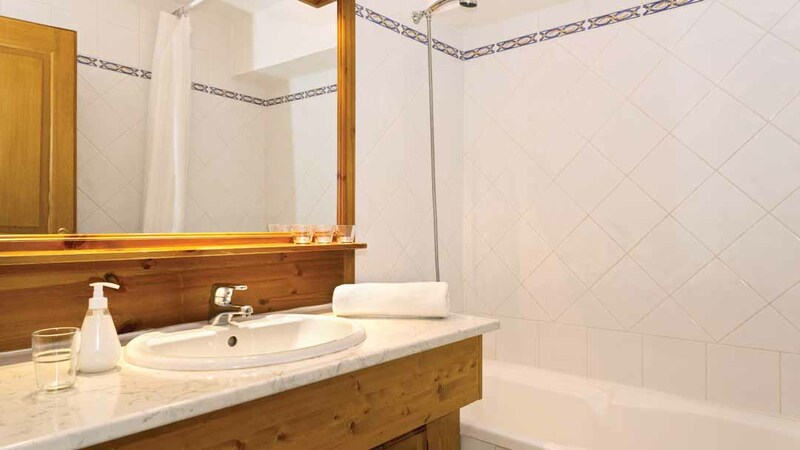 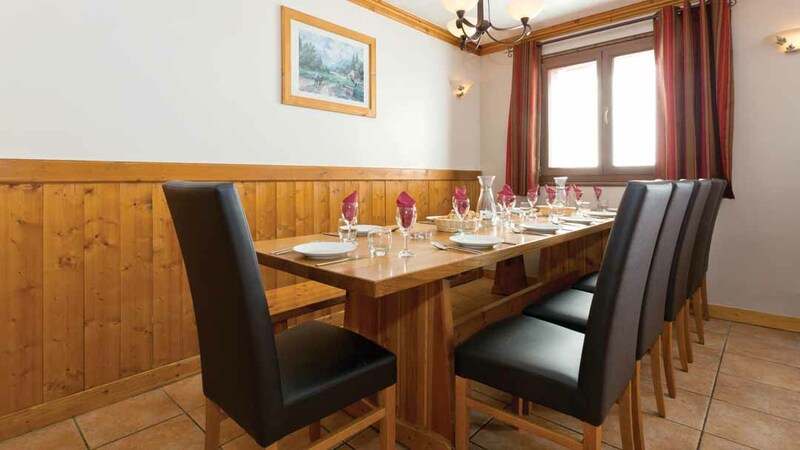 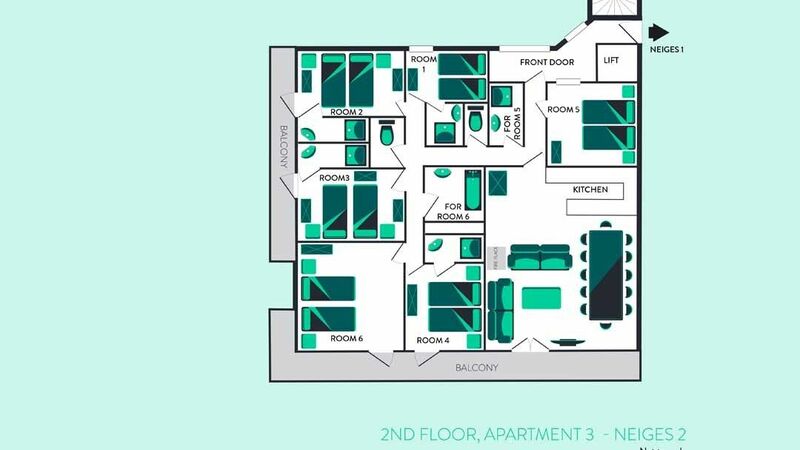 The apartment-chalet des Neiges II is ideally situated just above the village centre and near to the piste. 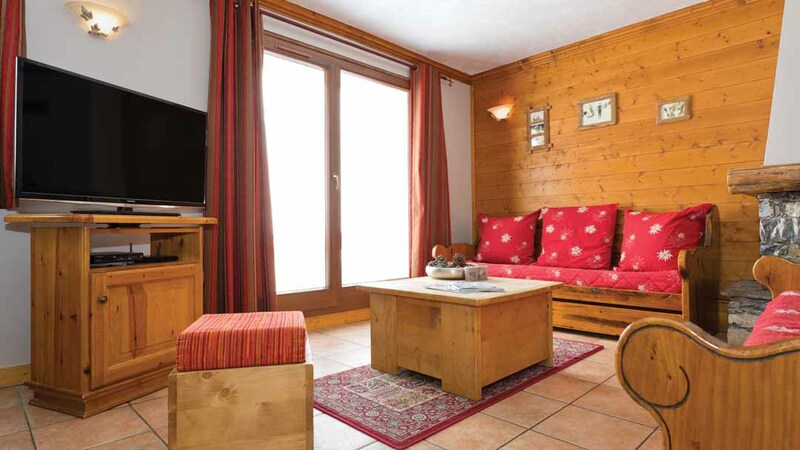 The chalet is next door to Chalet des Neiges I, and has a small lounge with a balcony. 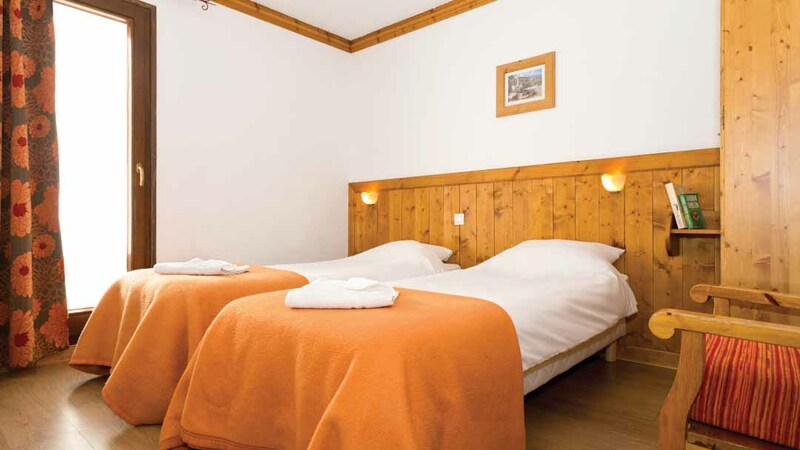 To unwind after your days skiing you will have use of the shared indoor pool and sauna situated within the complex.